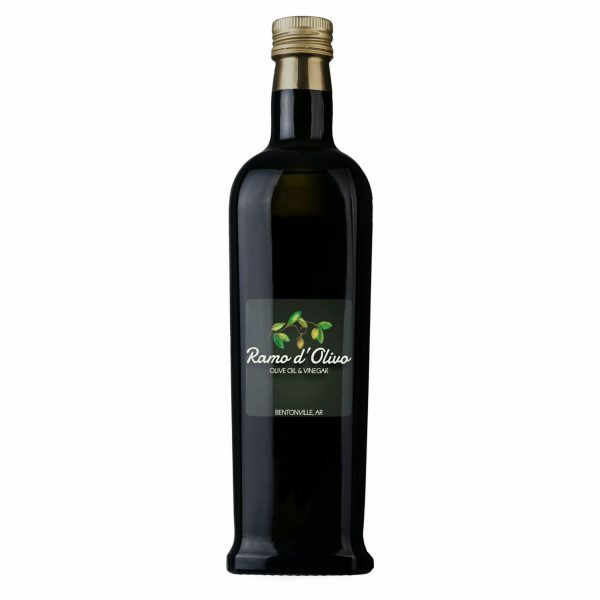 Certified Extra Virgin by the California Olive Oil Council this Tuscan blend is the miller’s pick for 2014. A medium robust buttery blend of Frantoio, Leccino, Maurino & Coratina with notes of artichoke, cinnamon, almonds, banana and green olive. Drizzle on pasta, beef & vegetables.